Home » Articles » Is God Trinity? Or One? » Different Trinities prevailed in the Christianity! Different Trinities prevailed in the Christianity! 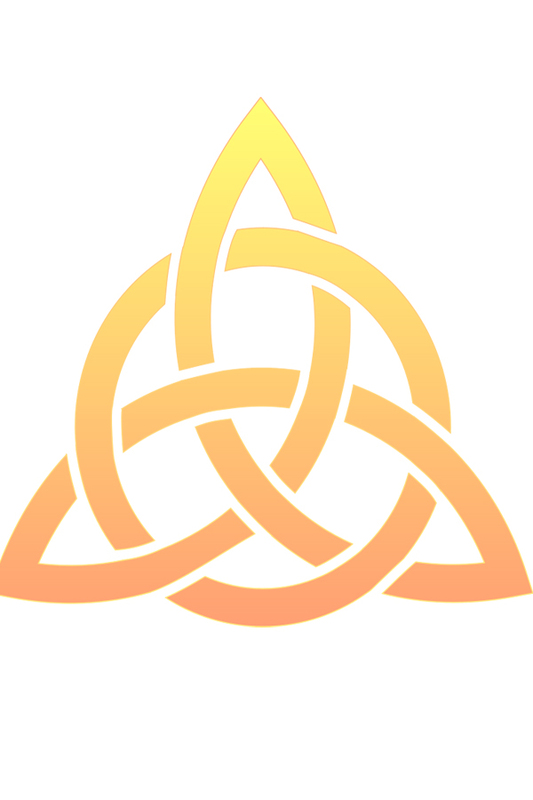 Label: Articles, Label: Is God Trinity? Or One? The Trinitarians satisfy themselves presuming as The Doctrine of Trinity is the teaching of Bible and the non Christians do not believe in it. But what kind of Trinity from the Different trinities is to be believed propounded by the Trinitarians out of the following? The Trinity propagated by some churches: Father, Son and Holy Ghost are Gods themselves and three separate independent entities who are self subsistent and self existent and self capable beings. The Trinity preached by some churches: Father, Son and Holy Ghost are combined together as one unit. If any one of them is excluded the divinity of the remaining persons cannot be completed. The Trinity propounded by some churches: The Creator God who had been known as Father later on transformed as son and at last He transformed as Holy Ghost and ruling this word in capacity of God. The Trinity advocated by some churches: The union of the Father, Son and Mother is the Trinity. 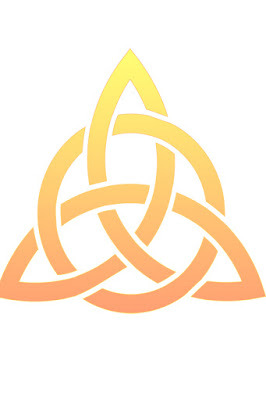 This trinity is widely been believed by the Roman Catholics in the world. If at all the Trinity is the doctrine propounded by the Bible then why do not the denominations of the different churches prevail in the all over world concur unanimously on one Trinity? When any belief bereft of the concurrence can be regarded as the teaching of Bible? Ponder over it. 0 Response to "Different Trinities prevailed in the Christianity!"